WANT YOUR STAMPS FASTER? Check for a local store which carries our products by clicking HERE. Be sure to call them first to see if they have the stamps in stock! Orders are normally mailed within 2 business days if all items are in stock. The times listed here are estimates only. Once we give it to the post office it's up to them to delivery it. Fortunately, over 95% of orders are received within the times shown on this page. If an unusually long delay in delivery is expected (30 days or more), we will notify you and offer to cancel the order (as required by law). When you provide us with an email address we will email a shipping confirmation. 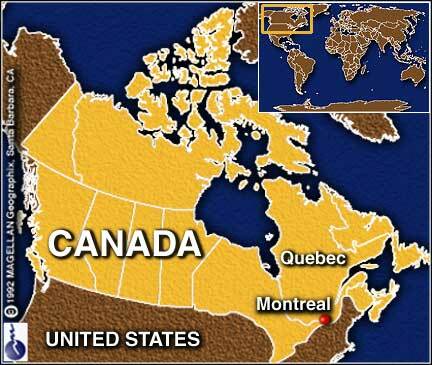 All packages are sent from Montreal, Canada . Shipping charges are shown below. Whether you buy 1 item or 10, the shipping charges are the same, so you can save on shipping by ordering several items at the same time. Some countries may charge you duties and/or taxes when you receive your order. Please consult your local post office for more information before placing an order to avoid any unpleasant surprises.